Lightweight, easily portable systems. 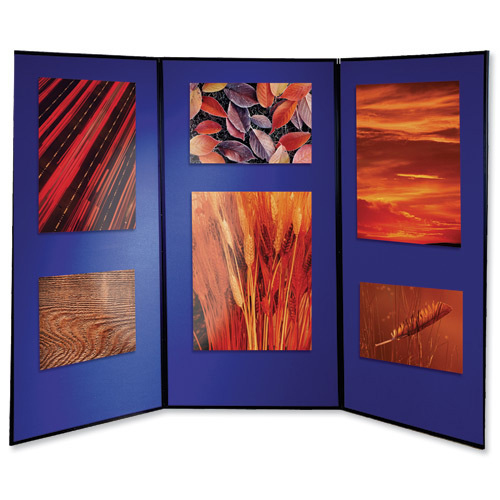 Panels are double-sided and accept Velcro®. 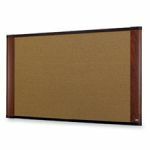 Showboard 6 & 7 can be used as separate 3 or 4 panel displays. 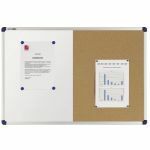 Showboard 7 provides a 3-dimensional shelf for product display. 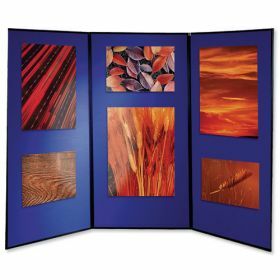 Header panel available for standard showboards. 360º hinges allow a wide range of different layout options. Showboard supplied with carry bag. 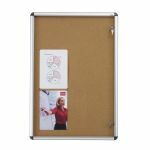 Showboard Extra features full length display panels, ideal for extra-large graphics.